Do the garage door cables keep coming off? Trust our team for the service. We have been servicing garage systems for a long time and have full knowledge of all parts, how they work and which steps must be followed so that they can be fixed properly. When cables break, you will have a hard time opening the overhead door. When they are loose, the door’s movement won’t be right. 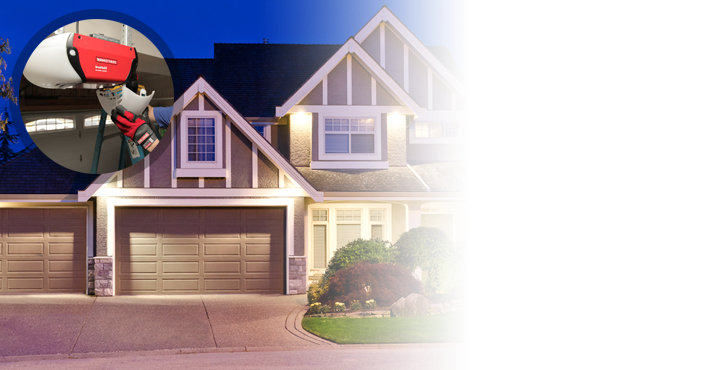 Since such problems cause inconveniences and might also cause safety risks, it’s best to count on Garage Door Repair Toronto for cable repair needs. Our team is experienced and our response is fast. The professionals of our business in Toronto move fast when the client’s garage door cables snapped. We are in this business for a long time and know by experience that the overhead door won’t open and close properly until the broken cable is replaced. In an attempt to prevent safety hazards caused by such problems, we respond fast. 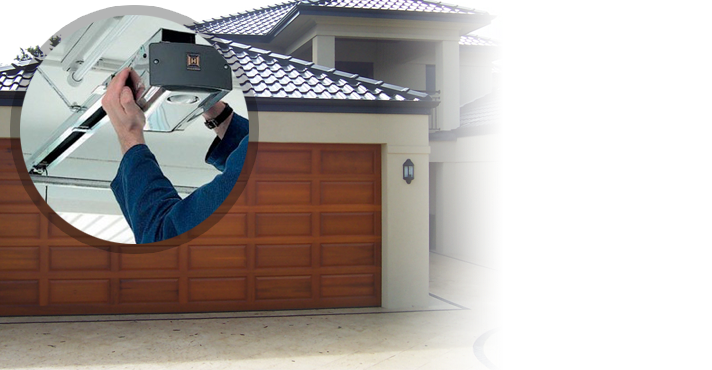 After all, our company offers emergency repair services and excels in garage door cables replacement. 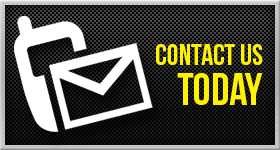 As some of the best overhead door repair experts in Ontario, we can complete the entire replacement process with absolute caution. Our technicians are trained to provide such services and always check and fix the balance of the door before leaving. Installing garage door cables is our specialty. We are careful, meticulous and make sure the new cable is installed with precision so that the door can open and close all the way without leaving gaps underneath. 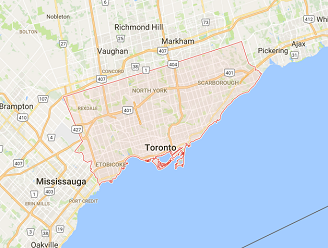 Our professionals are certainly Toronto Garage Door Cables Repair experts. 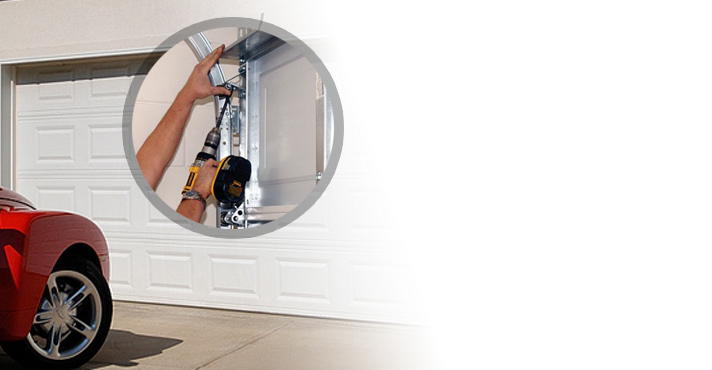 When the problem is fixed and cable replacement is not required, we are still fast and repair this part of your garage door right away. 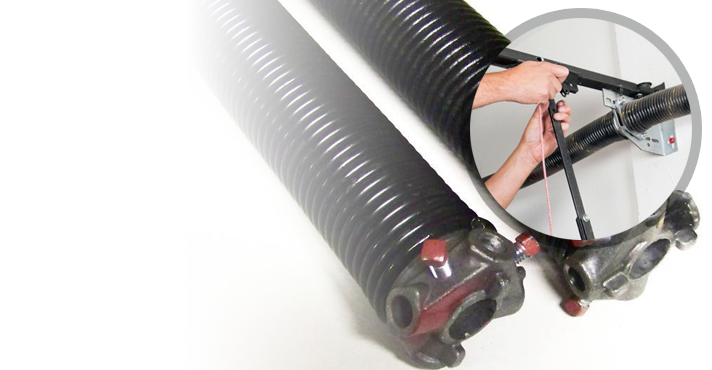 We can fix a garage door cable off the drum and correct any problem related to the cable’s connection with the spring. 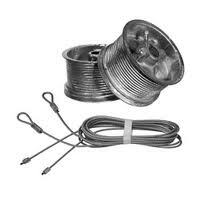 We work thoroughly and with the right tools and guarantee excellent and immediate cable services.